Black Friday 2018 may be over, but the incredible holiday sales at Conn's HomePlus are not! 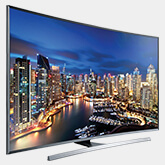 If you are in the market for a new TV, now is the perfect time to buy. Get incredible deals on top-rated LG OLED TVs designed to deliver unmatched picture quality with intense color from perfect black. Conn's HomePlus makes it easier than ever to get credit to buy right away. Even if other companies have turned you down, we’ll do everything possible to get you financed. * Take advantage of the best holiday 2018 OLED TV deals now. 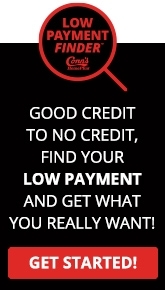 Find your low payments with the Low Payment Finder Get Started today, and you could be prequalified for up to $5,000 instantly! * There's no impact to your credit score to check your options.